Monday to Friday: 9:00 AM to 12:00 Noon and 5:30 PM to 8:30 PM. Saturday and Sunday: 9:00 AM to 2:00 PM and 4:30 PM to 8:30 PM. 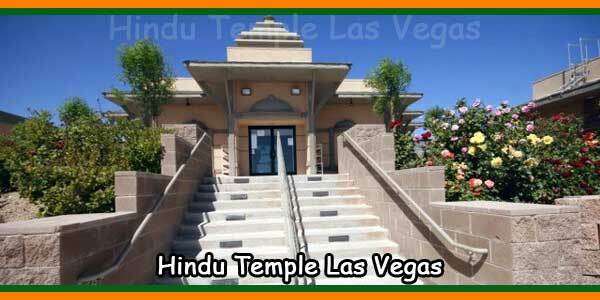 The mission of the Hindu Temple in Las Vegas is to transmit an eternal place of worship to future generations to understand Hinduism and Sanathan Dharma. 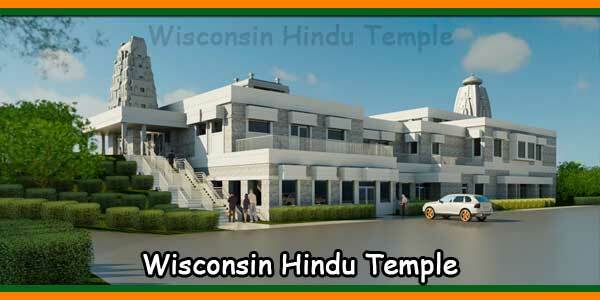 This temple of God will foster the religious, moral and spiritual growth of children and adults based on Hindu and Jain scriptures by celebrating Hindu traditions and preserving Indian culture. 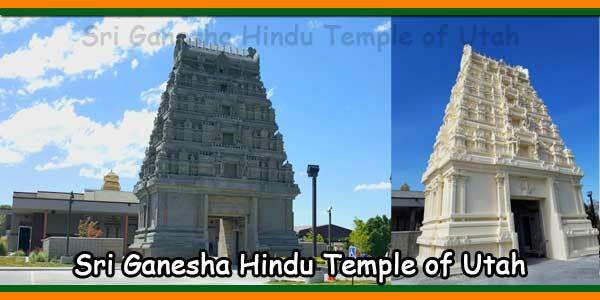 We must complete some construction projects to make this temple convenient for devotees. We plan to surround the patio area and convert it into a lobby for various cultural activities and complete pavement for additional parking. The following sponsorships are available to donate and be part of this institution forever. Sponsors name will be engraved on the Plaque and displayed inside the hall. Sponsor can book the hall exclusively up to 15 times in the next 15 years for various family events at no cost. Family members include immediate family only. Cannot be sold or transferred to outside family members. Participate in the grand opening of the building. 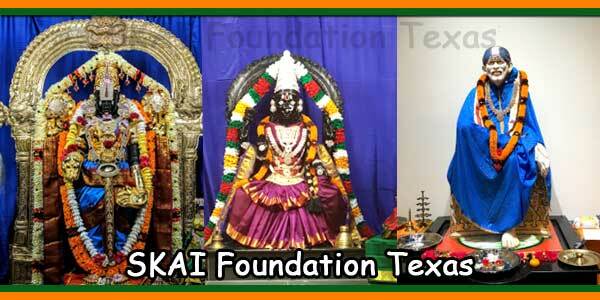 Archana will be done every year for 15 years on the anniversary of the event hall opening on the sponsors name. Sponsors name will be engraved on the Plaque as shown above and displayed inside the hall. 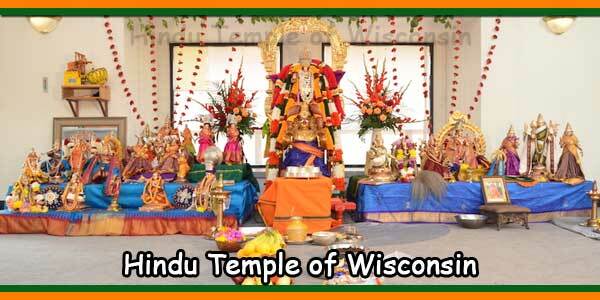 Sponsor can book the hall exclusively up to 5 times in the next 5 years for various family events at no cost. Family members include immediate family only. Cannot be sold or transferred to outside family members. 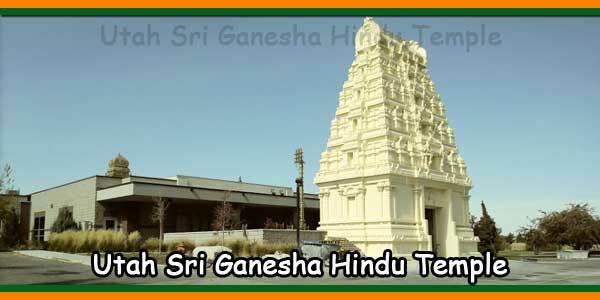 Participate in the grand opening of the building and Archana will be performed on this day. 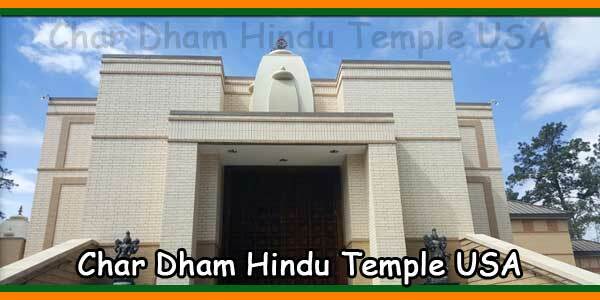 Sponsor can book the hall exclusively two (2) times in the next 2 years for various family events at no cost. Family members include immediate family only. Cannot be sold or transferred to outside family members.